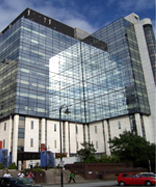 Anthony advised British Gas on the relocation of their Cardiff headquarters to No 4 Callaghan Square.┬á Comprising 68,335 sq ft of modern Grade A office space, the building offered the best quality city centre accommodation available.┬á The Tenant took a new 15 year lease with a 10 year break at a headline rent of ┬ú17.50 per sq ft and received a 14 month rent free period with a staggered handover.┬á Anthony also advised British Gas on the simultaneous sale of their previous headquarters at Helmont House, Cardiff comprising 150,000 sq ft to Rightacres. 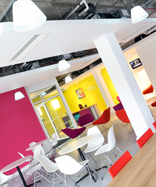 This leading and visionary firm of Solicitors in Cardiff had a clear idea that they wanted something more than just a functional and operational new office building. 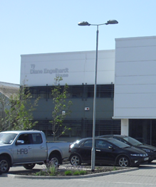 ┬áA wide range of options were considered and analysed from development sites to refurbishing grand old dilapidated properties. 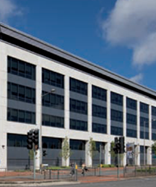 ┬áA deal was finally struck to renovate 19,300 sq ft of this vacant office building creating an exciting and vibrant interior than is possibly unequalled in the Cardiff office market. 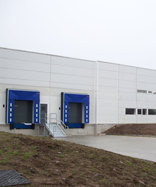 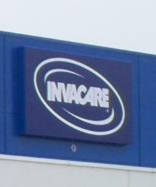 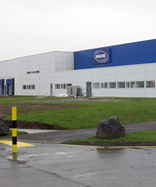 One of the world’s leading manufacturers of wheelchairs and medical aids, Invacare occupied out dated premises in Bridgend and Treforest on three separate and long leases. 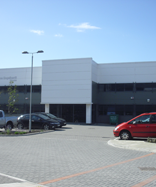 ┬áAnthony negotiated the surrender of these leases and the simultaneous acquisition of a modern 150,000 sq ft industrial property at the former Sony headquarters in Pencoed, Bridgend. 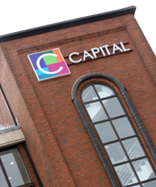 The key throughout was keeping the client fully informed and advised whilst co-ordinating four separate transactions to dovetail together in new premises. 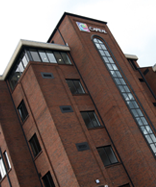 Cardiff Community Housing Association had outgrown their headquarters office held on a long peppercorn lease. 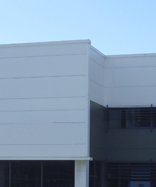 ┬áA move needed a simultaneous disposal of the old with acquisition of new offices. 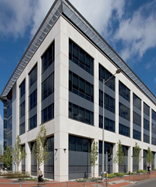 ┬áHaving considered a number of options, a deal was finally struck with developer Charnwood to acquire from them a fully fitted out office of 14,660 sq ft, whilst simultaneously selling to them their existing office of 3,900 sq ft, ensuring a seamless transaction with no on-going property liabilities.